Humble Bundle brings us some monstrous sale this week with Capcom, Tripwire, and Frontier joining in the fray. 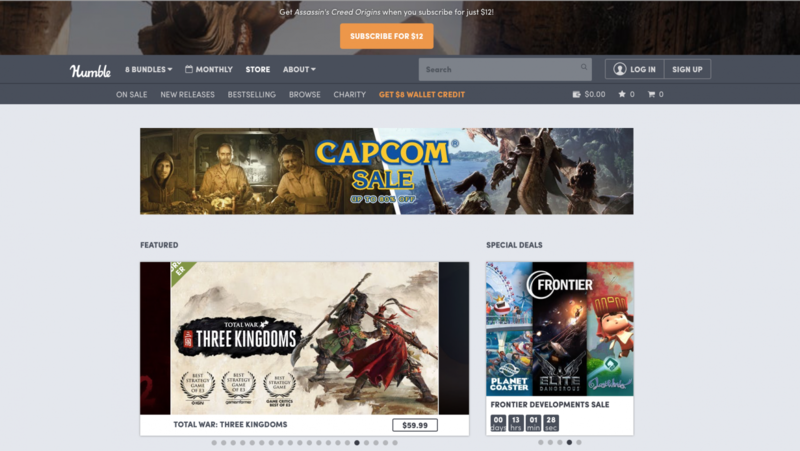 From Monster Hunter: World ($54*), Megaman 11 ($33*), all the way to Resident Evil 7 ($43*), Capcom has some fantastic games on sale. If that’s not enough, Killing Floor 2 ($14), Jurassic World Evolution ($19*) and Elite Dangerous ($28*) are also on the list. 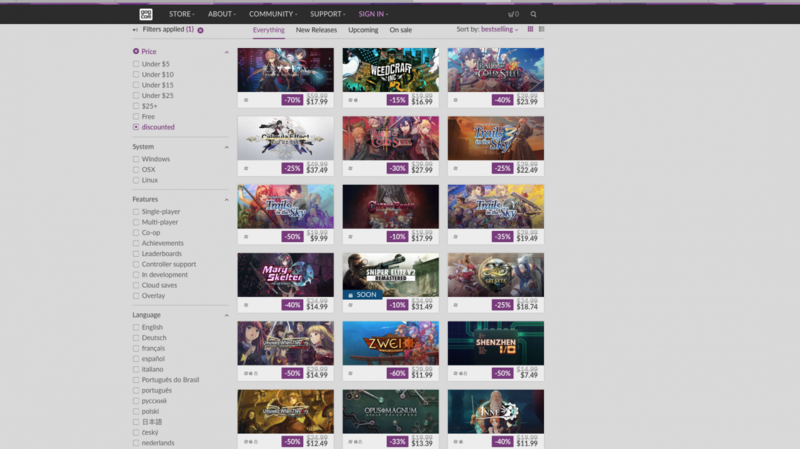 It’s a Japanese gaming matsuri with the games on sale now at GOG. Classics JRPGs like Ys: Origins ($8*), and more modern JRPGs like Hyperdimension Neptunia Re; Birth 1 ($8*) and The Legend of Heroes: Trails of Cold Steel ($33*). For horror fans, the classic Corpse Party ($14*) is also up for grabs. 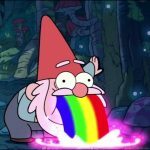 Not a fan of Japanese games? Opus Magnum ($18*) and Sniper Elite V2 ($43*) has you covered. 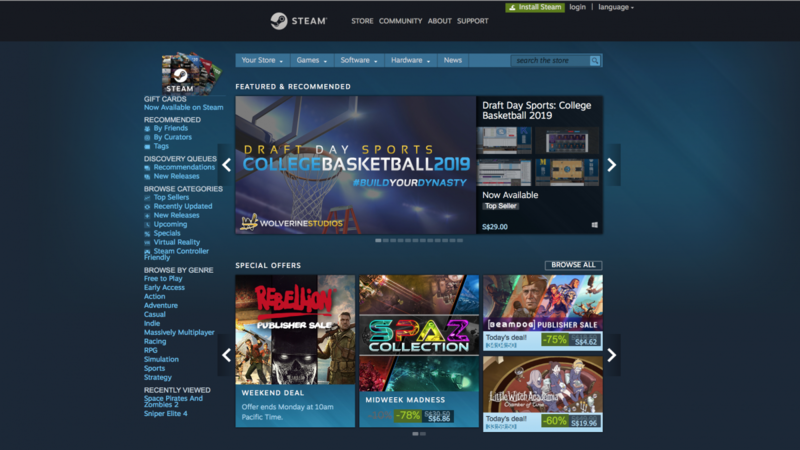 Steam brings us an assortment of games this week with the publisher Rebellion. Rebellion brings us the quirky Strange Brigade ($13), Battlezone: Combat Commander ($5) and Sniper Elite 4 ($11) to name a few. If you like zombies and space, have a go with Space Pirates And Zombies ($3) and their sequel S.P.A.Z 2 ($5). Tired of getting slaughtered on Battlefield V: Firestorm or Apex Legends? Perhaps it is time to up your game with a brand new gaming mouse. 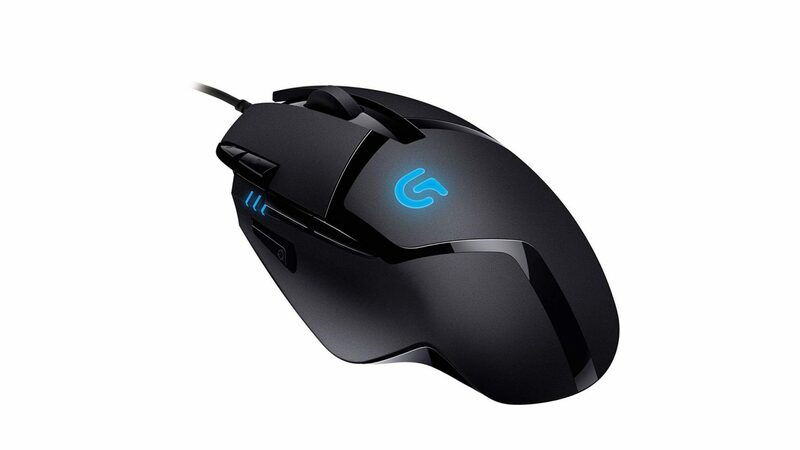 Why not check out the Logitech G402 Hyperion Fury? 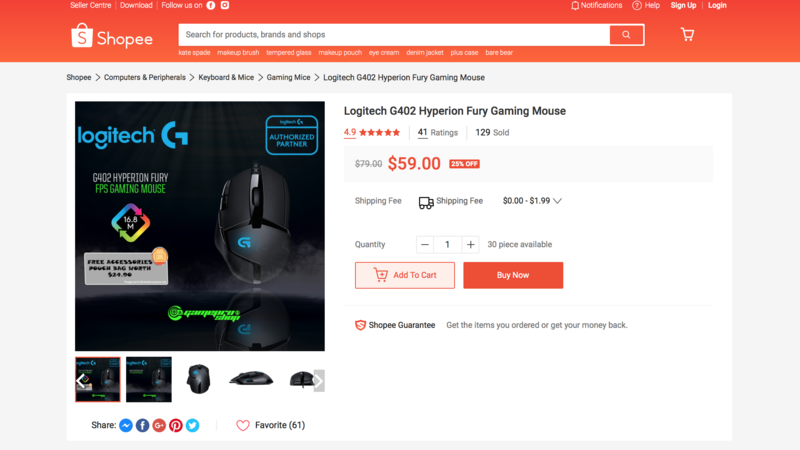 Logitech has a history of making great gaming mouse and to top it off, the G402 is having a 25% discount for just $59 from the usual price of $79. You will also be receiving free accessories worth $24.90 if you get the G402. 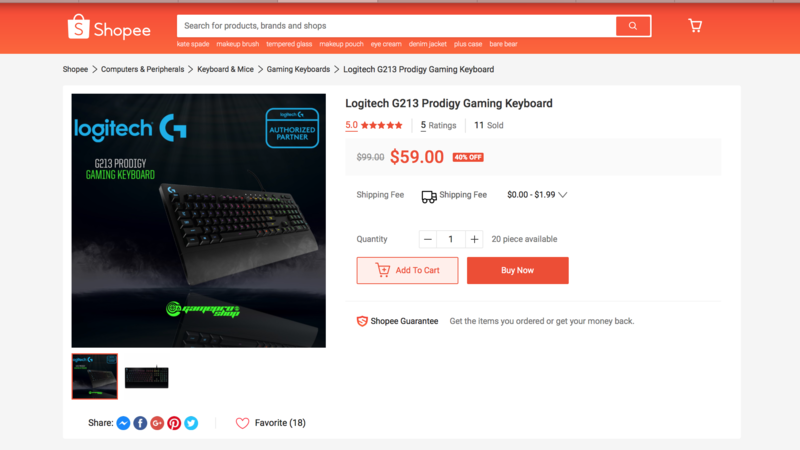 If you are getting the G402, why not go the extra mile and just switch up to a full Logitech gaming suite with the Logitech G213 Prodigy gaming keyboard. A responsive mouse requires a responsive keyboard to coordinate your movements. With the sale going on right now, the G213 only $59 from the usual price of $99. That’s a 40% discount right there.